In his prolific body of work, Barnes chronicled his personal experiences with football, music, dance, love, sports, education, church, and the South. 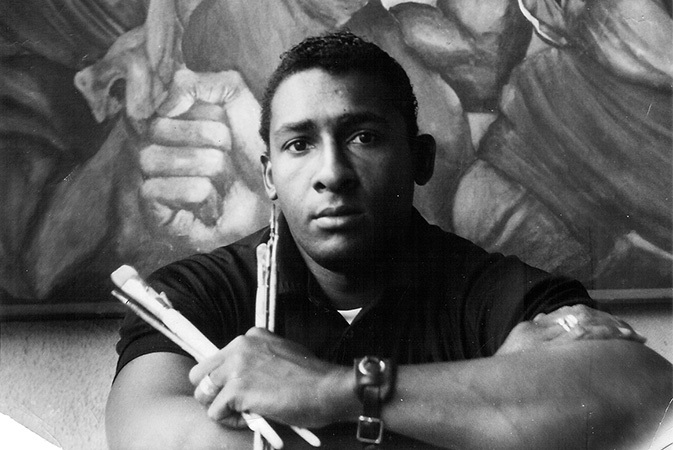 Widely-known as the real painter of the artwork in the groundbreaking African-American sitcom Good Times, Barnes' style has been widely imitated. It is best exemplified by his iconic Sugar Shack dance scene that appeared on a Marvin Gaye album cover and in the closing credits of Good Times. 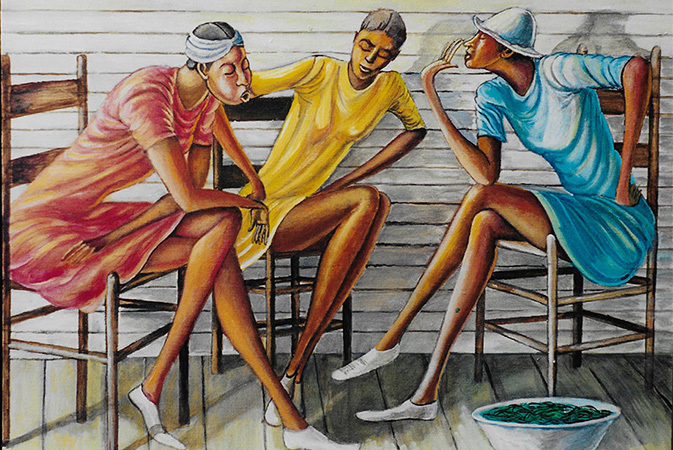 This painting, "The Sugar Shack," was inspired by an actual dance at the Durham Armory. Born July 15, 1938, Barnes grew up in Durham (Durham County). Shy, sensitive, and bullied throughout childhood, he sought refuge in his sketchbooks and eventually transformed his body and attitude through exercise and discipline. In high school, Barnes excelled as an athlete. By his senior year at Durham’s Hillside High School, he became the captain of the football team and state champion in the shot put. Barnes graduated high school in 1956 with 26 athletic scholarship offers. Segregation, however, prevented him from considering nearby Duke University or the University of North Carolina. 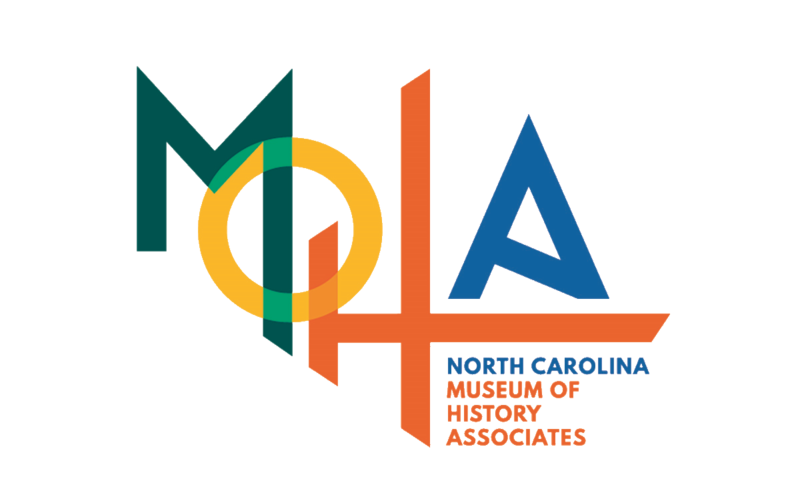 He attended the all–African American North Carolina College at Durham (formerly North Carolina College for Negroes; now North Carolina Central University), where he majored in art on a full athletic scholarship. Barnes was selected in the 1960 National Football League draft by the Baltimore Colts. 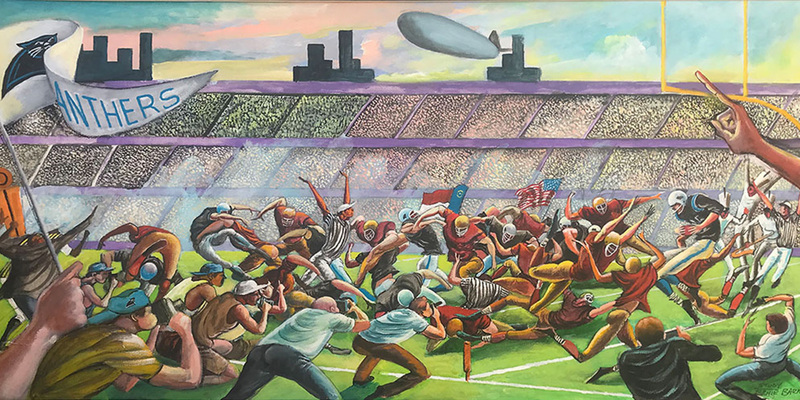 After five seasons as an offensive lineman for the San Diego Chargers and Denver Broncos, he retired in 1966 at age 28 to devote himself to art. He settled in Los Angeles, where he died of cancer at age 70 on April 27, 2009.